There is rich detail behind each of the priorities listed above, as shown in our full priorities and platforms presentation, downloadable below. From big, broad ideas to more granular “streams and themes,” this document will guide our thinking around projects to pursue and support. 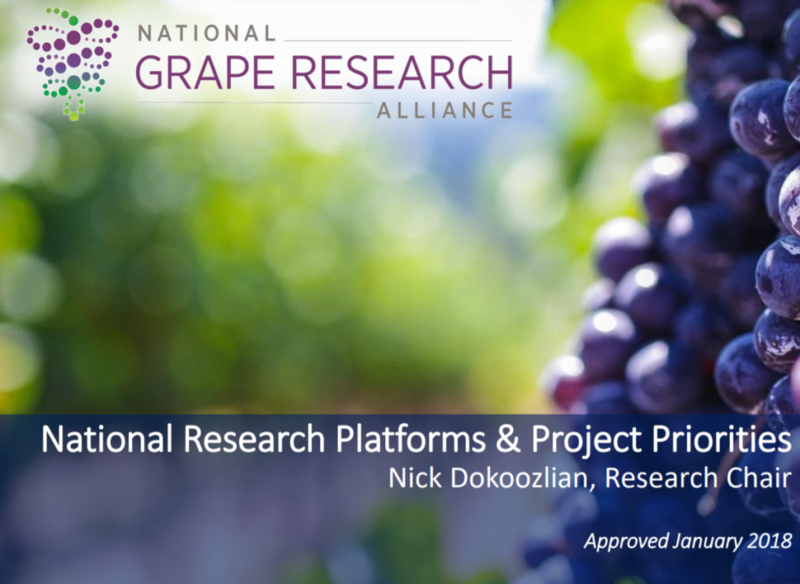 Click here to download our grape industry research priorities and platforms presentation.